This beautiful bar is so fragrant and moisturizing. 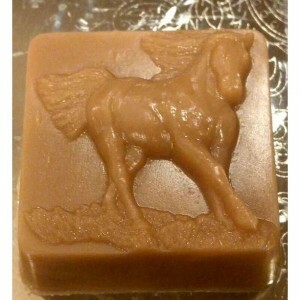 It is made with pure vegetable glycerin and comes in a generous 5 ounces! 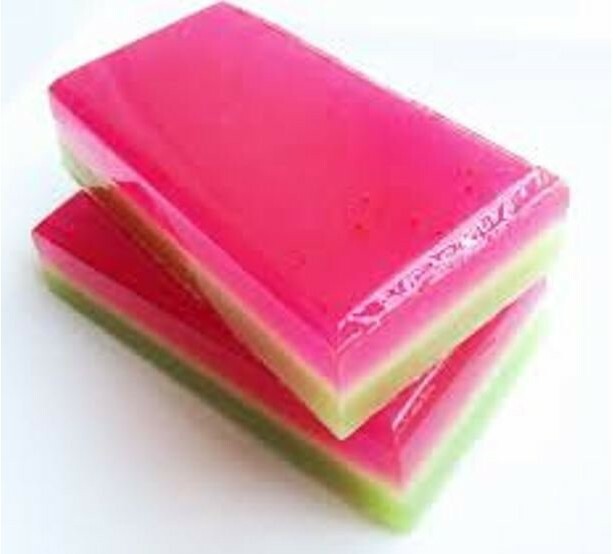 The watermelon fragrance is so refreshing and clean smelling. 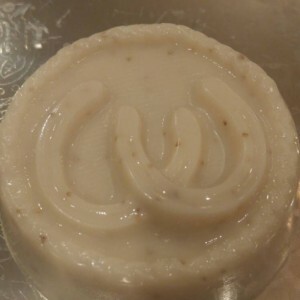 It is also contains a layer of an aloe and olive based glycerin as well as a layer of Goat's Milk based soap, and all in all, this soap will leave your skin soft and smooth. You will receive 2 soap bars with this order.